as well as providing support and knowledge to new producers. Working in the industry for over 31 years, Doug specializes in identifying coverage needs, risk management and customer relations. 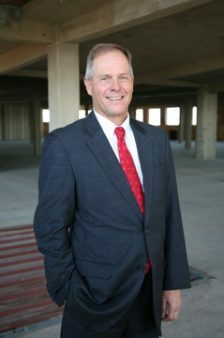 Doug has a BS from Baylor University; he is also an Accredited Advisor in Insurance and has a Risk Manager Designation.